Whenever you hear the words “Sony Xperia”, you are most likely thinking about the high-end and waterproof smartphones that this company has been producing since 2011. 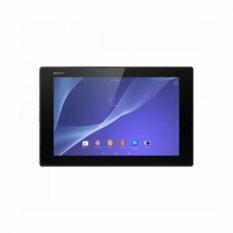 But aside from their premium devices and other high-tier consumer products, this Japanese manufacturer has also released the string of competitive and timeless tablets, all falling under the Xperia brand. 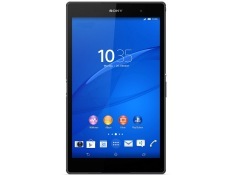 These tablet versions of the flagship Xperia Z series have the same capacities with their smartphones; only much bigger, and more connective to your portable computing needs. 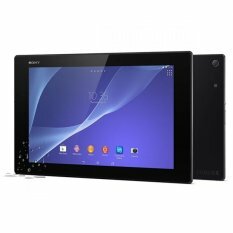 One of the often and recurring reasons why the Sony Xperia Z tablets aren’t as popular as their smartphone counterparts is most likely due to their simultaneous release. 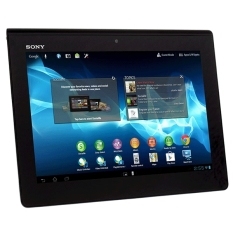 The Sony tablet has often been marketed as a companion device to the flagship Z phones. Their specs are impressive, but the similarities of the tablet from the phone are uncanny, with their differences only lying on size. 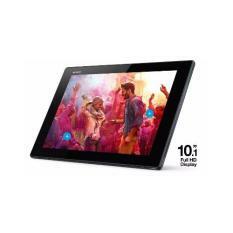 Nevertheless, these Sony tablets have been used and relied upon by several professionals, who would use the device’s connective features, visually stunning display, and fast processing specs to help them accomplish their tasks on the go. 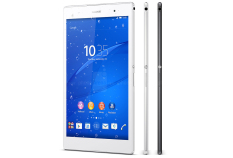 Sony Brings in the Quality Tablet with the Xperia Z4 Tablet Sony recently released the Sony Xperia Z4 Tablet, one of the first tablet PCs released individually by the Japanese group. Specs and features aside, this portable device is also the first to be released as a stand-alone device. 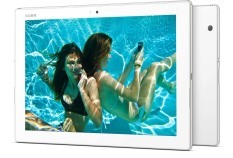 No phones or any other device released at the same time as this tablet. 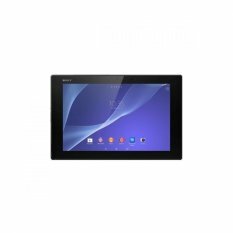 This Sony tablet’s price is very premium, but it shows much capacity and tenacity compared to the other compact tablets of the brand. 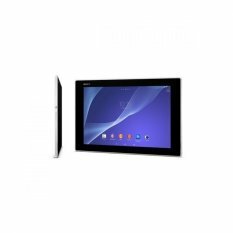 You can check out some Sony tablets review sites to see more of this fantastic and ultra-high-end device.